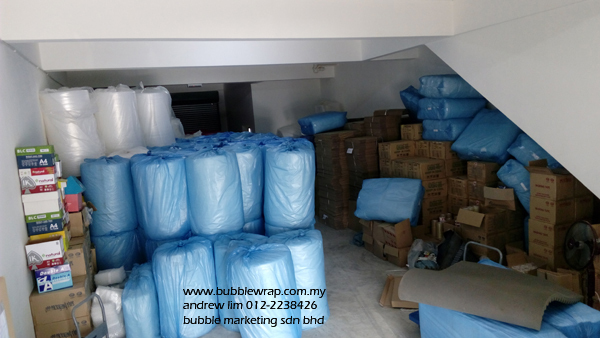 We, Bubble Marketing Sdn Bhd (1115693-H), aim to be one of the pioneer in packaging business. 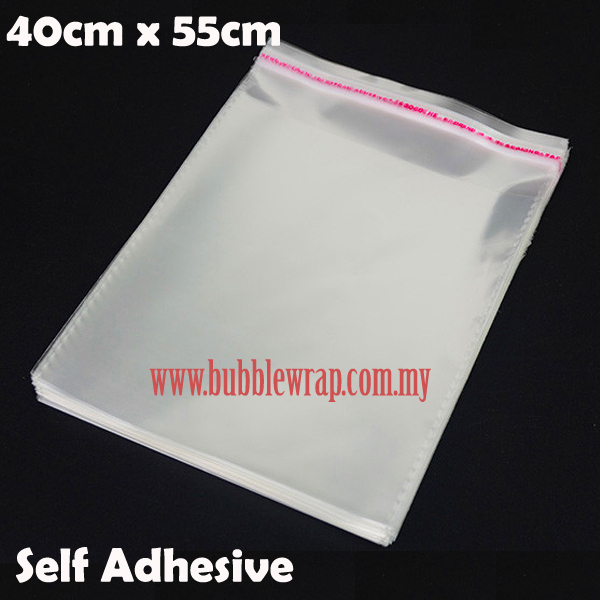 We believe by providing variety of products at very competitive prices, will help consumer to gain benefit from it. 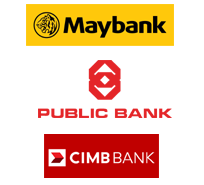 Currently we have 8 full time staff at our base, working hard to provide the best service that we can, and looking forward to increase to 10-12 people in year 2018. 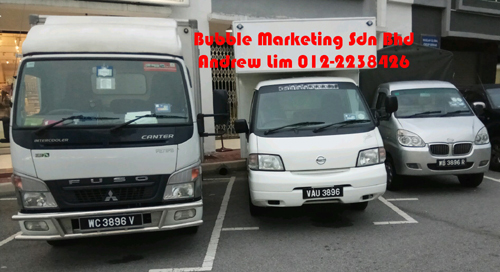 No.37-G & 37-1, Jalan Equine 1A, Taman Equine, 43300 Seri Kembangan, Selangor. 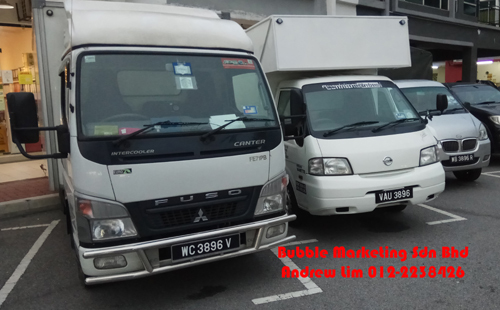 We have 3 lorry to serve customer best in Klang Valley area. Driver. 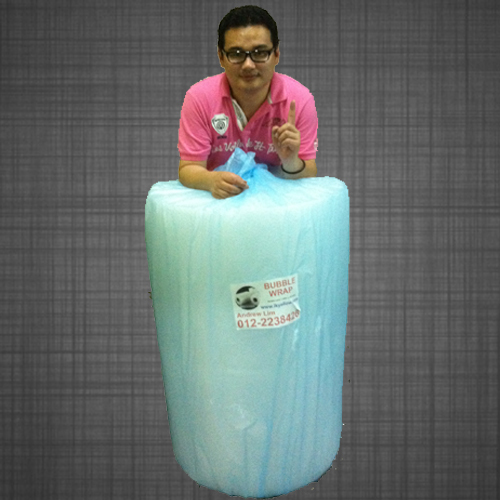 He is the one who deliver all bubble wrap orders.